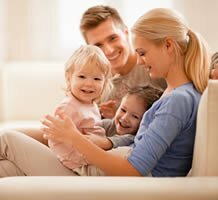 If you’re moving to a new area, one of the experienced LDS agents listed on our site can help educate you on the local wards to help you determine which one might be the best fit for you and your family. If you’re wanting to live close to a LDS church, these agents can help guide you to good neighborhoods with LDS chapels nearby. They can also educate you on the schools that have the highest LDS student population. This can be very important to youth in many areas of the country that don’t tend to have a high LDS population. The LDS Realtors in our network understand how important it is for most members of the LDS church to live in nice safe, family friendly neighborhoods with good schools. 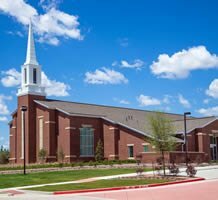 They also understand that many LDS members likely place more value in having an extra bedroom versus living within walking distance of the local coffee shop. When it comes to the sale or purchase of a home, you want an agent at your side that is experienced and dedicated to meeting all your wants and needs. We offer a free search of many great LDS Realtors. A good LDS Realtor understands the sale or purchase of a home is one of the most important decisions you’ll ever make, and they’ll be there every step of the way to help insure your transaction is as smooth and successful as possible!